Welcome to JLM Dentistry, the office of Dr. Jarrett Manning, your local Smyrna family and cosmetic dentist serving the greater Smyrna, Vinings, and West Atlanta area. For years, Dr. Manning and her staff have been providing trusted, caring, comfortable, and affordable dental care to patients of all ages. We are committed to providing you with the personalized and comprehensive dental care that you deserve. We are opened Monday through Thursday as early as 9am and as late as 5pm. 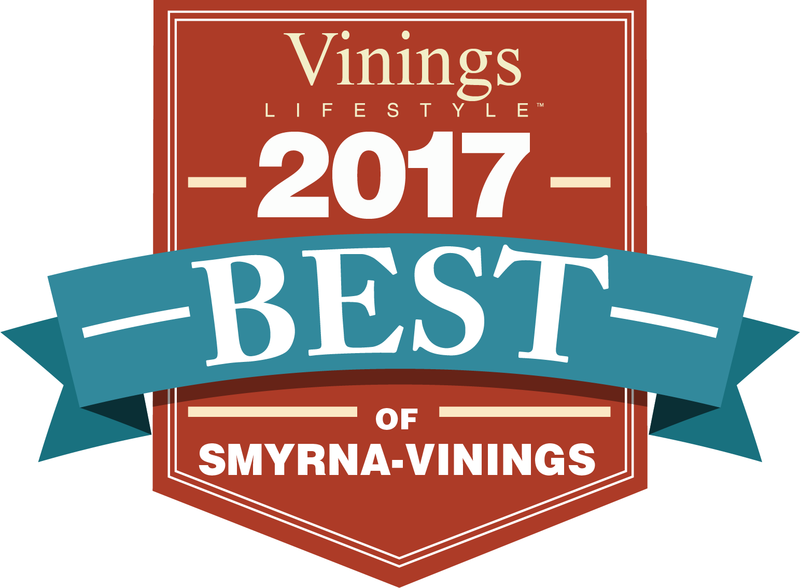 Our Smyrna dentist strives to give our patients the best care possible. Feel free to use our website to learn more about our practice, dental conditions and treatments, payments & insurance, and more. We serve patients all ages from Smryna, Vinings, and the greater West Atlanta, GA area. Give us a call at 770-433-1515 if you have any questions or would like to schedule an appointment. You may also use our online appointment request form to schedule your appointment. We also encourage you to visit our patient education videos page, which contains a library of videos related to the dental procedures and treatment options we offer. We look forward to see you soon! 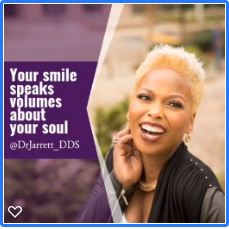 Smyrna, GA dentist Dr. Jarrett Manning provides general, family & cosmetic dentistry and offers services that include: Teeth Whitening, Root Canal Therapy, Veneers, Extractions, Dental Implants, Crowns & Dental Bridges. Welcome patients from Smyrna, Vinings and Northern Atlanta, GA.